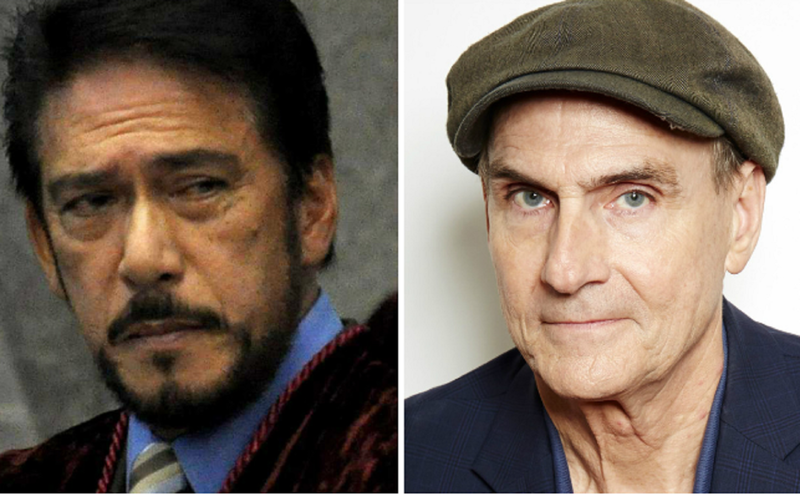 Home / Unlabelled / Sotto on Taylor's concert cancellation:Kung hindi ka pusher or user hindi ka dapatmatatakot magconcert sa Pinas! Sotto on Taylor's concert cancellation:Kung hindi ka pusher or user hindi ka dapatmatatakot magconcert sa Pinas! James Taylor supposedly has concert to be held in Manila, Philippines but he cancelled it because of his concerns on extra judicial killings happening in the coutry now. This reasons made Senator Vicente Sotto III to react and tweet that Taylor have nothing to fear if he is not a user or pusher. "If you are not a pusher or a user, you have nothing to fear in the Philippines,”Sotto tweeted Taylor.